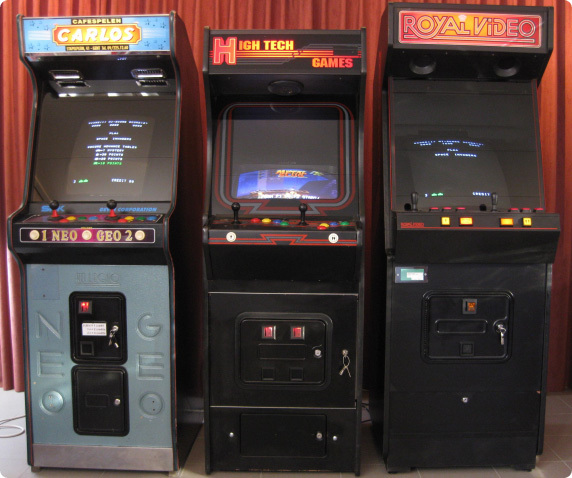 We have several used Arcade cabinets in stock. These have been totally refurbished and cleaned. The PCB has been replaced by a Multi PCB with 60 classic games, such as Donkey Kong, Frogger and Pac-Man. We give 6 months guarantee on the Multi PCB and 2 months on the cabinet itself. Please contact us for more information and ordering one of the cabinets.